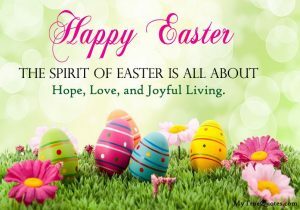 With Easter around the corner, I just wanted to take this opportunity to wish my Family, Friends, Clients and Customers a great Easter Holiday. I am a Real Estate Agent dealing in both Residential and Commercial sales in the St.Thomas/Elgin/London & Surrounding Areas. 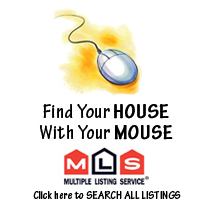 Having been in the real estate business for almost twenty years, I have the experience, skills, and knowledge to best assist you in the purchase or sale of your home or business. 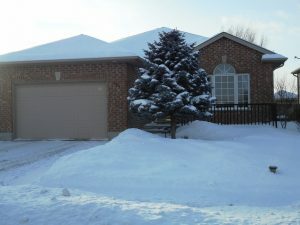 451 Highview Dr., St.Thomas $342,900 SOLD!!! Well loved family home in the desirable south side. Numerous updates throughout including hardwoods, ceramics, granite countertops, furnace, central air, shingles and more. Not one to miss!